More than 400 people registered to listen to a 45-minute industry webinar that Carl Blackwell, chief marketing officer of the National Marine Manufacturers Association, conducted Tuesday on the official launch of the association’s new Discover Boating campaign. 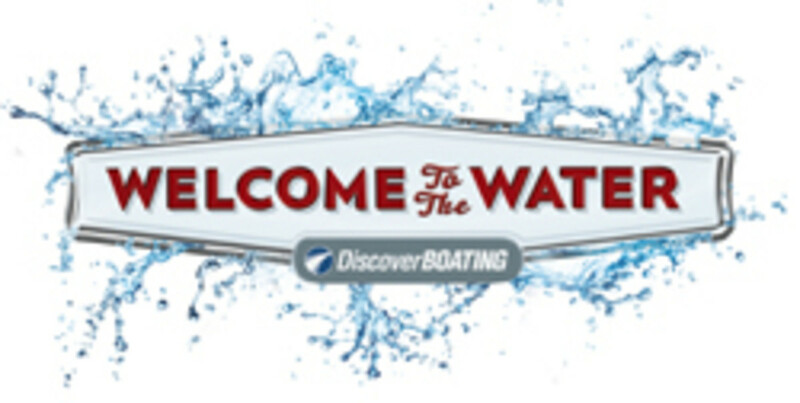 With the theme “Welcome to the Water,” the NMMA plans to spearhead the new campaign with content at the Discover Boating website — energetic videos and bold imagery — and could later add TV and print promotions in an aggressive 2012 campaign. “An open invitation for people to connect with the boating experience” is the drive’s manifesto, Blackwell said, adding that the group plans to “leverage the experiences of existing boaters” to attract new ones. The campaign includes a revised Facebook page, where boaters can invite their friends for a day out on the water, posting the type of activity planned, the date and the length of time. Blackwell said the “Event Planner” is for pleasure boaters and industry players. “We want the industry to participate. We need you to participate,” Blackwell told listeners. Six Discover Boating websites, including American, English and French-Canadian versions and two mobile-friendly sites, will be online. Other components of the retooled Discover Boating site will include pages dedicated to an introduction to boats, types of boats, how to buy a boat, a boat loan calculator and a strong local weather forecasting feature. Blackwell said that since May 2 the Facebook page has added 27,000 fans — “double that of an average Facebook campaign,” he said — and had 68,245 fans as of today. The two-week total nearly equals gains from all of last year. The launch date goal for the retooled sites is June 13, but Blackwell hopes it can be pushed up to June 11, which is National Marina Day. Other aspects of the campaign will be radio spots by former Major League Baseball pitcher Jack Morris and window clings for retailers to display the “Welcome to the Water” logo on their front door.